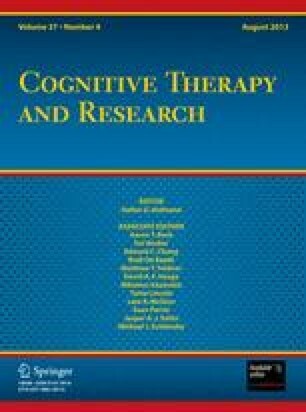 Interpretation bias, the tendency to interpret ambiguous situations in a positive or negative fashion, has been implicated in the maintenance of social anxiety. To examine this hypothesis, off-line interpretations of ambiguous social and nonsocial situations were examined separately for positive and negative bias in a sample of 102 participants who represented a continuum of social anxiety ranging from low to high anxiety. A modest correlation was found between positive and negative social interpretation biases suggesting that negative and positive interpretation bias do not lie on opposite ends of a single continuum. Negative interpretation bias for social situations was positively related to social anxiety, but not to general negative affect. In contrast, positive social interpretation bias was negatively related to general negative affect, and to a lesser extent, to social anxiety. We discuss the implication of these findings for the methodology and interpretations of previous findings as well as for general theories of social anxiety and its disorders.